The story of two riders as they prepare and take on the Coast to Coast in a day sportive. 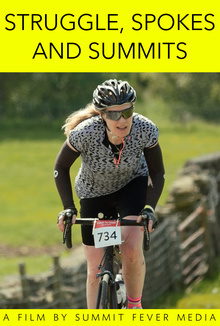 The story of two riders as they prepare and take on the Coast to Coast in a day sportive. From falling to family, hills to highs, Dave and Anna show that great things can be achieved even with a busy modern life.